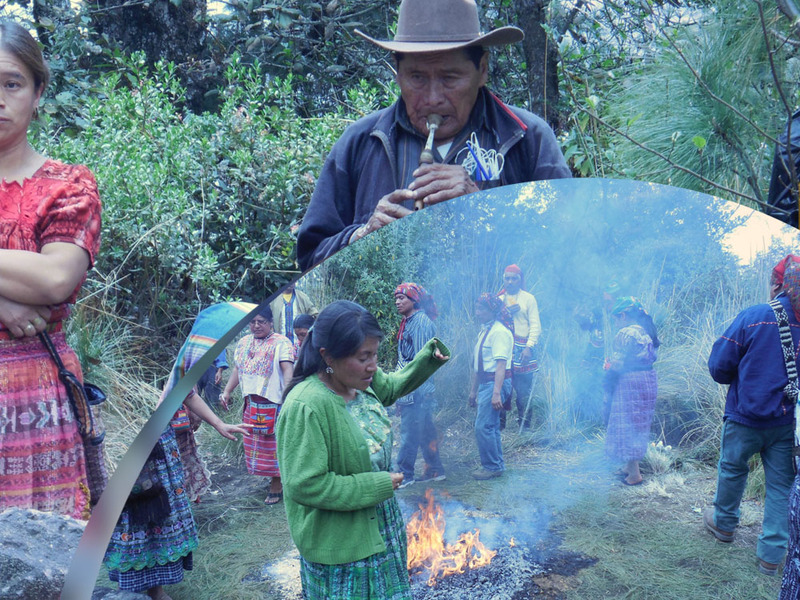 Colectivo Vida Digna in Guatemala is starting a research project on Mayan spirituality so that the information will be passed down to the younger generation. They will consult with several elders and then create essays and oral presentations based on the elder’s ancestral wisdom. This is a great opportunity for the Mayan youth to gain a better understanding and appreciation of their heritage and culture.